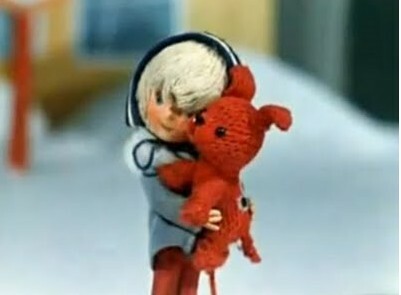 Last month, I learned from ZewebAnim that the Forum des images was putting together a tribute to the friendship between the late puppet animator Kihachirō Kawamoto (1925-2010) and his friend and colleague, the great Russian animator Yuri Norstein (b. 1941). 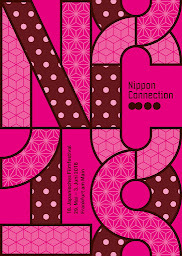 I am planning on attending this event. Kawamoto was very active in the animation community. 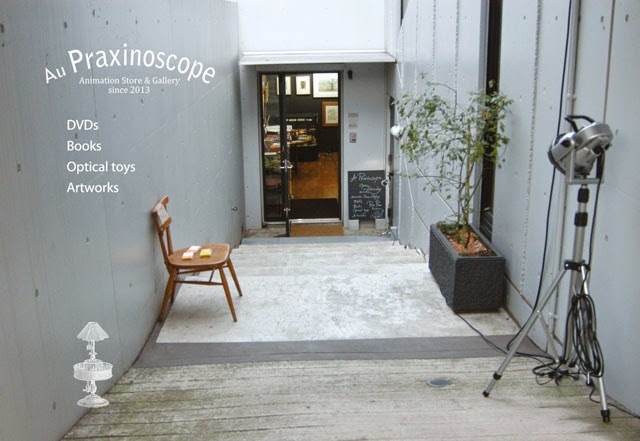 His works won awards around the world including the Noburo Ofuji Award (6 times! 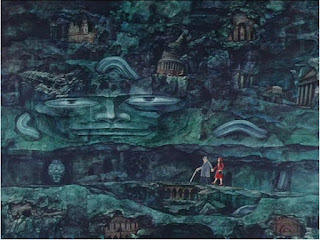 ), the prestigious Winsor McCay Award 1988), and he was the winner of the very first ASIFA Prize in 1985. 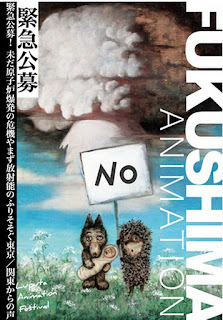 Kawamoto was also president of the Japanese Animation Association (JAA) from 1988 until 2010 (the first president was Osamu Tezuka, the current president is Taku Furukawa). 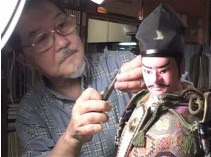 The indisputable master of puppet animation in Japan, this event will showcase most of Kawamoto’s directorial oeuvre, except for that rare film Rennyo and his Mother (蓮如とその母, 1981) and Restaurant of Many Orders (注文の多い料理店, 1991), which Kawamoto completed for his friend Tadanari Okamoto when he died of cancer. 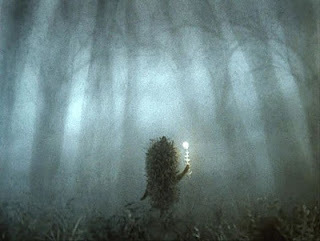 Briar Rose, or The Sleeping Beauty (いばら姫またはねむり姫, 1990) is also not on the programme, but as this film is widely available on DVD this is no great loss. 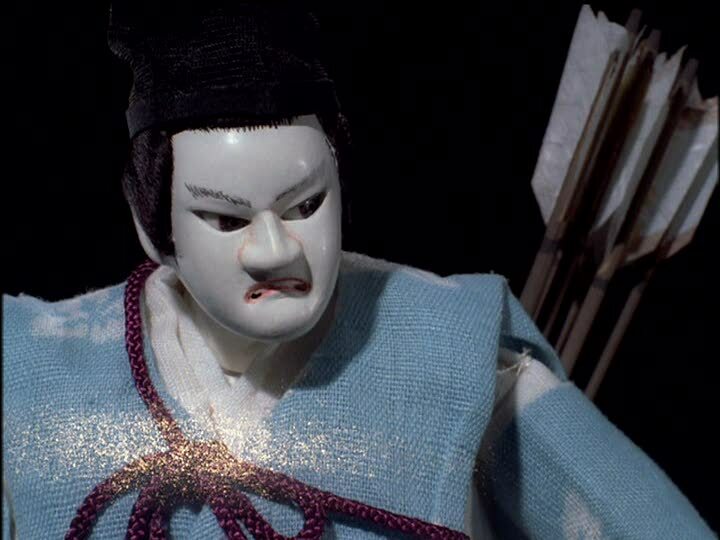 Other rare treats on the programme include Tadanari Mochinaga’s Little Black Sambo and the Twin Brothers (1958), which features puppets made by Kawamoto. 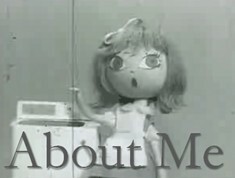 This was one of the last short films Mochinaga made before establishing MOM Productions in 1961 and doing the puppet animation for Rankin/Bass. In addition to screening all of Norstein’s major works, the programme features works that Norstein worked on as an animator or co-director such as Roman Kachanov’s The Mitten (1967) and Ivan Ivanov-Vano’s Seasons (1969). 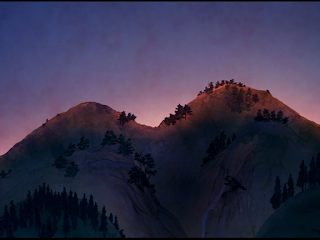 It is a must-see event for all fans of animation. I look forward to dusting off my rusty French and seeing some of my French readers there! I have translated the main details of the programme into English - minus the film descriptions and with the addition of a few editorial comments of my own. All films will have their original soundtracks and French subtitles. 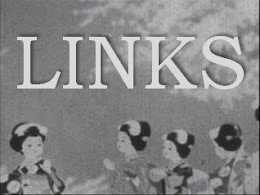 I have put links to Nishikata Film reviews when available. More details and ticket information here (FR only). Jours d’hiver (Fuyu no hi) de Kawamoto Kihachirô, et al. Inspired by Japanese puppet traditions, these films adapt literary and theatrical classics and have won awards at major festivals around the world. For more than 30 years, Norstein and his wife Franceska Yarbousova have been working on an adaptation of Nikolai Gogol’s The Overcoat. 30 minutes of this unfinished film will be screened. Introduced to Japan in the early 1980s, the œuvre of Yuri Norstein attracted an unparalleled level of critical acclaim in that country. Over the years, he has been a frequent guest to Japan with the Norstein Prize for animation being handed out semi-annually at the Laputa International Animation Festival in Tokyo as well as various books and exhibitions devoted to his life’s work. 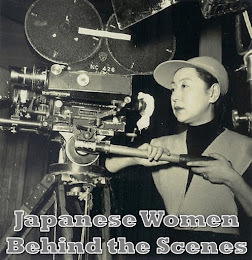 This special event will be include the presentation of a number of documents and is advertised as an opportunity to better understand this singular filmmaker through the prism of his relationship with Japan. Illustrated by previously unpublished documents, photographs and film excerpts, this lecture aims to present a wide overview of Kawamoto’s life’s work. 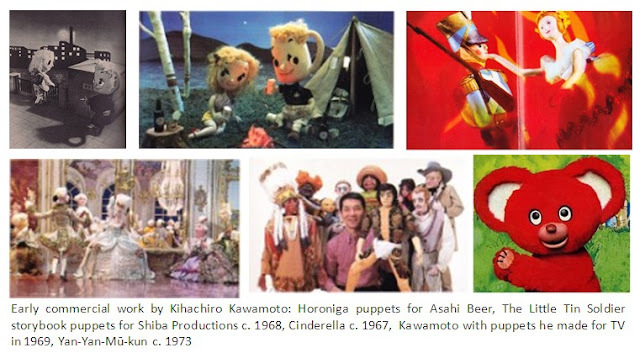 From his debut as an animator to the 2007 opening of the Iida City Kawamoto Kihachirō Puppet Museum in southern Nagano Prefecture, the presentation will include information about his little known work included illustrated books, commercial work, theatrical puppet shows, and more. 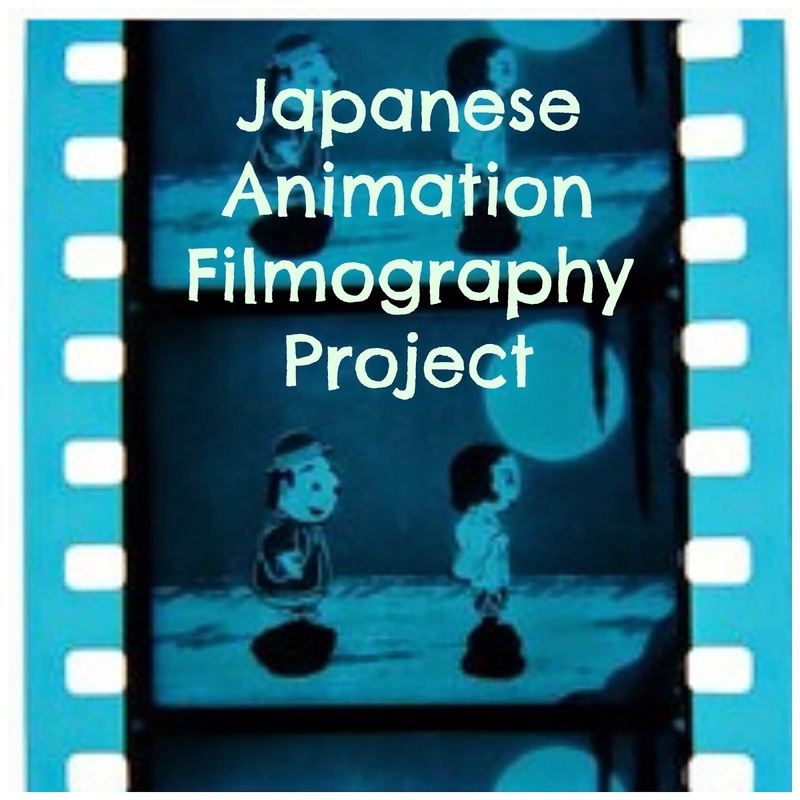 This rare documentary was made by Takashi Namiki of Anido, who has made it his life’s work to document the animation history of Japan. 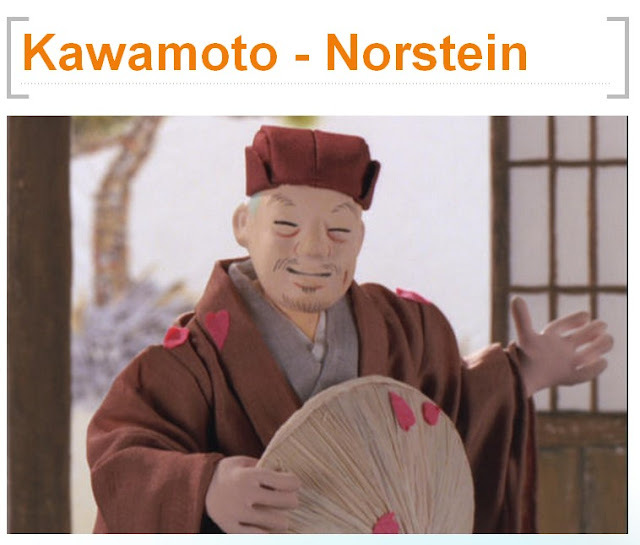 This film is about the Kawamoto + Okamoto Puppet Anime-Shows which were designed by Kawamoto and his friend and colleague Tadanari Okamoto as a showcase for their unique puppet films. 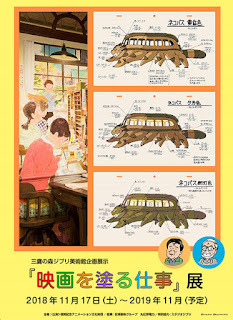 The sequel to Mochinaga’s Little Black Sambo (ちびくろさんぼのとらたいじ, 1956) sees Sambo rescuing his twin younger brothers from a vulture. 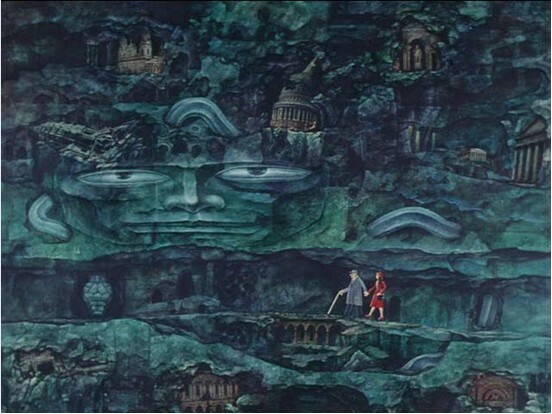 The puppets for this film were designed and handmade by Kawamoto.